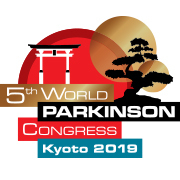 The World Parkinson Congress 2019 will be held at the Kyoto International Conference Center, Kyoto, Japan from 4–7 June, 2019. The triennial World Parkinson Congress unites the global Parkinson’s community of clinicians, specialist therapists, carers and people living with the condition, for a scientific and educational four-day programme. Visit the WPC2019 website or use the hashtag #WPC2019 for more information. Organisers of the World Parkinson Congress 2019 are inviting members of the Parkinson’s community to enter its song competition. The congress, now in its fifth year, is a global event which unites the Parkinson’s community for a high-level scientific and educational programme. Held over four days, the event includes plenary sessions, workshops and discussions. To enter the competition participants must submit either an original song, or new lyrics to an existing song. Songs should have a Parkinson’s theme, with lyrics expressing the hope that research, medical teams, caregivers and the wider Parkinson’s community bring to those living with Parkinson’s. 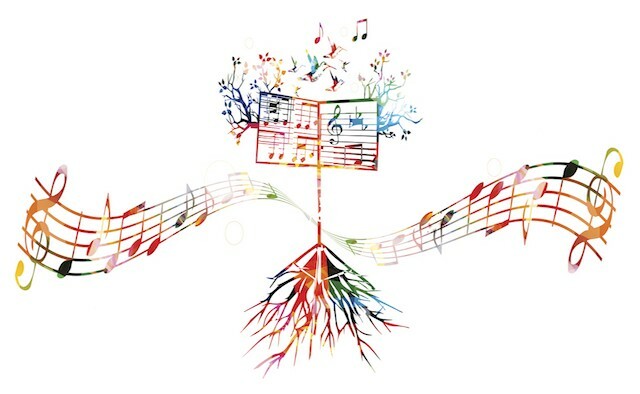 The winner of the competition will have their piece performed by the World Parkinson Congress Choir at the opening ceremony of the event in Kyoto, Japan. Applications must also include a short essay of no more than 400 words, explaining the entrant’s personal connection to the condition. The deadline for both online submissions and postal entrants is 30 June 2018. For information on musical therapy please visit the EPDA website.